If you somehow think that eating eggs might not be so good for your health, you may want to think again. The truth is, eggs are a wonderful health-boosting superfood! 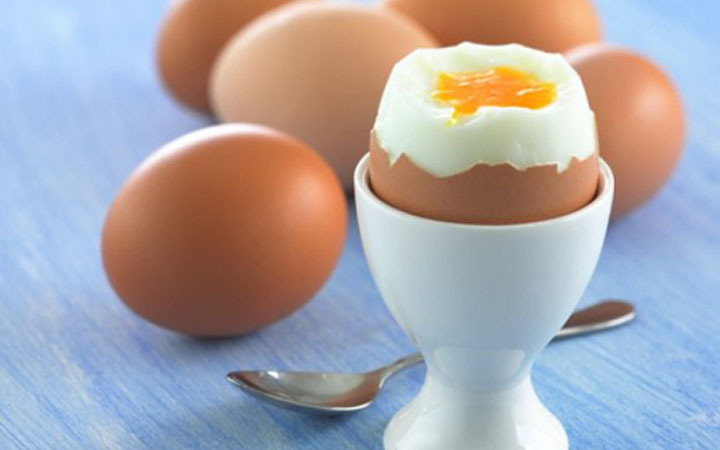 Eggs are actually loaded with nutrients and also are among the yummiest versatile foods you can find in every kitchen. It’s time we start recognizing the useful properties and various health benefits of eggs. In case you’re wondering how many eggs should you eat per day, according to recent studies on the health benefits of eggs, the ideal daily dose is 2-3 eggs.